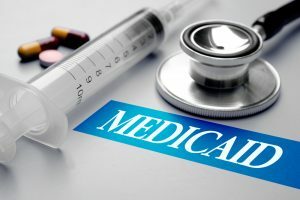 In a final rule published today in the federal register (“Final Rule”), CMS announced numerous changes to the consolidated Medicare and Medicaid requirements for participation for long term care (LTC) facilities (42 CFR part 483, subpart B), which take effect on November 28, 2016 (see the March 7, 2016 blog for information about the July 16, 2015 proposed rule (“Proposed Rule”)). Much to the satisfaction of elder care advocates, the Final Rule provides that nursing homes may no longer require prospective nursing home residents to agree to binding arbitration. This strikes a blow at LTC facilities, which generally used arbitration as a tool to avoid incurring the onerous costs associated with litigation. 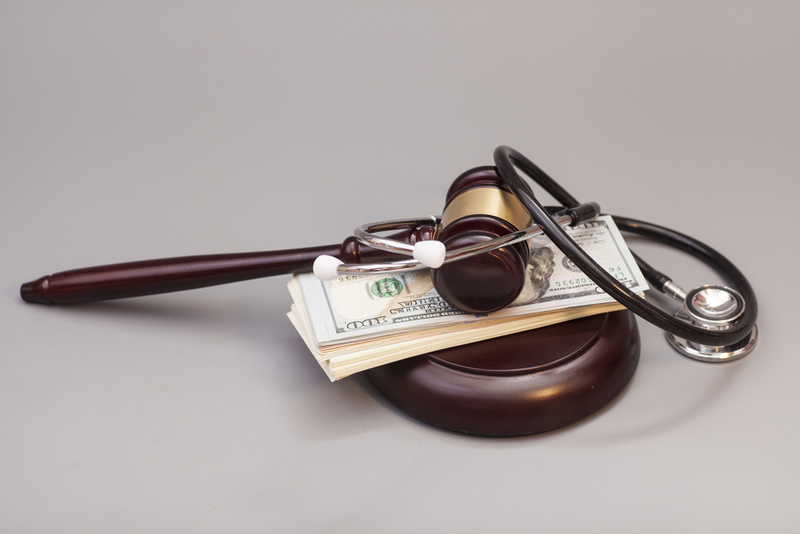 CMS’ position in the final rule isn’t shocking as it had expressed concern about the use of arbitration agreements in nursing homes in its Proposed Rule. 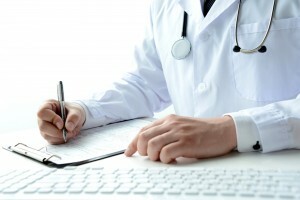 Although no longer permissible for LTC facilities to use as a condition of admission, according to Andy Slavitt, CMS’ Acting Administrator, and Kate Goodrich, Director of the Center for Clinical Standards & Quality, “facilities and residents will still be able to use arbitration on a voluntary basis at the time a dispute arises.” However, such agreements will still need to be “clearly explained” to residents. Nursing homes that have traditionally asked residents to sign binding arbitration agreements should revisit their admissions processes and implement revised policies and procedures to ensure compliance with the Final Rule, so that, beginning November 28, 2016, residents at such LTC facilities are no longer required to agree to binding arbitration. LTC facilities may also consider revising their policies and procedures to incorporate recommending the use of arbitration to residents following disputes that may arise, and to ensure that any such recommendations are clearly explained to their residents. For more information regarding the voluntary use of arbitration agreements in the nursing home context, contact J. Nicole Martin, Dana Petrillo or any member of Cozen O’Connor’s health care law team. Does Arbitration Belong in the Nursing Home World? As part of admission into a nursing home, a facility typically requires prospective residents to agree to binding arbitration. 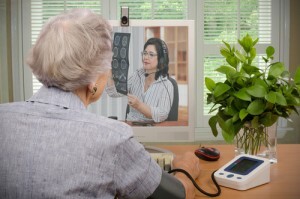 Arbitrating disputes generally allows nursing facilities to handle disputes without incurring the onerous costs – both of time and money – associated with litigation. 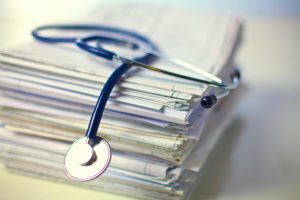 Nursing facilities, which operate on razor thin margins, consider the costs of litigation to be an unnecessary burden for resolving disputes that could be resolved more efficiently and just as fairly in the arbitration context. Moreover, nursing facilities fear believe that they are not operating on a level playing field in a jury trial, because juries are typically biased in favor of residents and do not understand the constraints under which facilities operate. 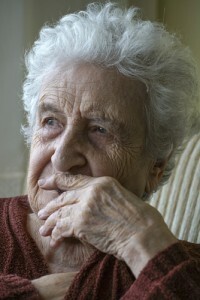 At the same time, nursing home resident advocates have long argued that use of arbitration in the nursing home setting is a legitimate concern because residents may feel coerced into signing them and may not fully understand the implications of signing such an agreement–that it means they are waiving their right to a jury trial. 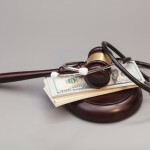 Since last year, the use of arbitration agreements in nursing facilities has been in the forefront, both in state courts, and in the July 16, 2015 CMS proposed rule regarding the regulation of nursing homes, where the Centers for Medicare & Medicaid Services (“CMS”) proposed specific requirements regarding arbitration agreements (“Proposed Rule”). For example, in Wert v. Manorcare of Carlisle PA, LLC (2015 WL 6499141, No. 62 MAP 2014 (Pa. Oct. 27, 2015)), the Pennsylvania Supreme Court addressed the enforceability of a nursing home’s arbitration agreement. While the Wert Court did not squarely address the issue of whether the arbitration clause is void as against public policy, the Wert Court stated it “recognize[s that premising the integrality of a contractual term on the subjective understanding of a far less sophisticated non-drafting party is ill-advised public policy that would further distort an already lopsided balance of power.” Despite the Wert Court’s acknowledgement of this being a public policy concern, the decision turned on the procedural validity of the clause because it required the use of the National Arbitration Forum’s code, which the Wert Court found the clause unenforceable. However, the brief reference to the public policy implications of arbitration agreements suggests that if the actual clause is called into question—other than for procedural reasons—Pennsylvania courts may void them as against public policy. On February 29, 2016, the United States Supreme Court (GGNSC Gettysburg LP v. Wert, U.S., No. 15-820) refused to review the Wert decision. The United States Supreme Court’s refusal is in line with other states as well, which like Pennsylvania, have found such agreements requiring the use of the National Arbitration Forum’s code to govern and address disputes between nursing homes and residents unenforceable. In contrast, in Carrigan v. Live Oak Nursing Ctr., LLC (2015 WL6692199, No. 2:15–CV–319 (S.D. Tex. Nov. 3, 2015)), a Texas federal court decided late last year that an arbitration agreement signed along with the resident admission agreement was enforceable and that the parties would have to resolve their dispute through arbitration. The Carrigan Court further found that all parties who benefited from the resident admission agreement would be bound by the arbitration clause even though they did not sign it, that is, those parties who were suing to enforce duties under the resident admission agreement—that existed because of the relationship between the former resident and facility under the resident admission agreement—would also be bound by the arbitration agreement. Arbitration sessions be conducted by a neutral arbitrator in a location that is convenient to both parties. Admission to the facility is not contingent upon the resident or the resident representative signing a binding arbitration agreement. The agreement could not prohibit or discourage the resident or anyone else from communicating with federal, state, or local health care or health-related officials, including representatives of the Office of the State Long-Term Care Ombudsman. 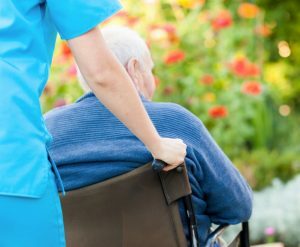 Both the Wert case and the Proposed Rule highlight concerns about the use of arbitration agreements in the nursing home world. Given CMS’ expressed concern about them, nursing homes who ask residents to sign binding arbitration agreements would be well advised to look carefully at the process by which the residents agree to binding arbitration and to implement policies that ensure that residents clearly understand what they are signing and that they are not pressured to sign these agreements. For more information regarding the use of arbitration agreements in the nursing home context, contact J. Nicole Martin or any member of Cozen O’Connor’s healthcare law team.